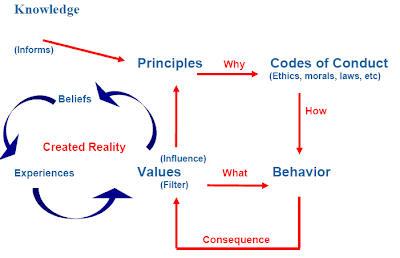 Minessence Values Framework [MVF] Knowledge-Base: Q. Do you have an up-to-date handout on the AVI world-views? Q. Do you have an up-to-date handout on the AVI world-views?